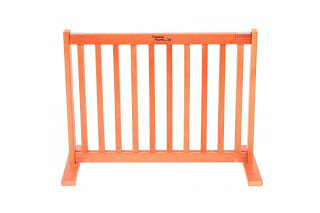 A fold-away wall drying rack made from a baby/dog gate. Spray painted white and repurposed/upcycled as a drying rack! 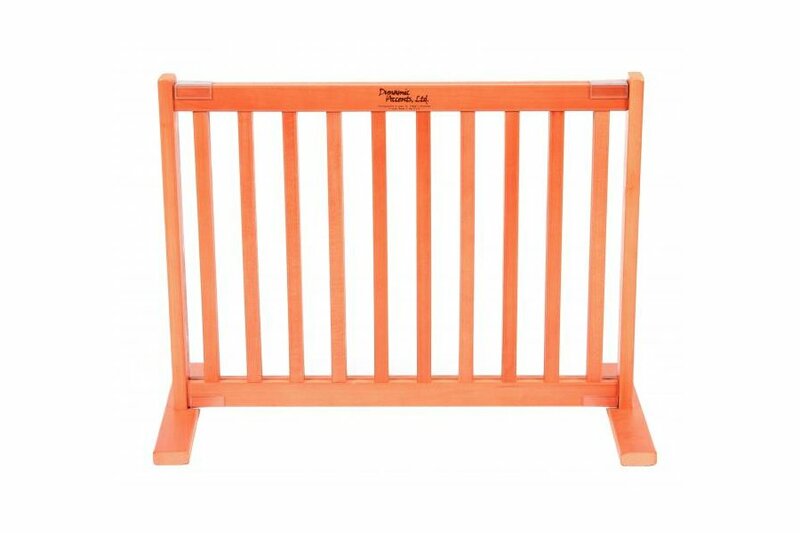 It looked very similar to this type of gate. We had an old gate that we used when our dog was a puppy - we had purchased it for a specific spot in our Florida house and when we moved we no longer had a place for it. When folded up it stays close to the wall. And when folded down it is a wonderful place to lay sweaters to dry. It sits between the utility sink (with its new cover and skirt) and some lime green shelves built to hold laundry baskets (detailed post coming soon).